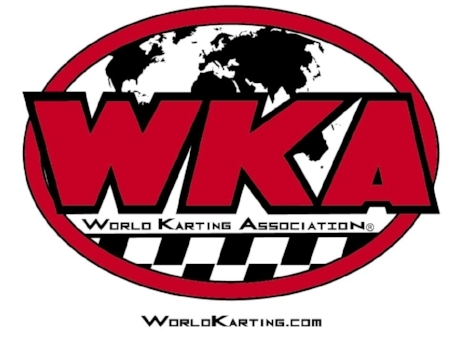 Now that the WKA Board of Trustees have updated the contents of the WKA Tech Manual for 2019, the association has opportunities for Karting Industry partners to get exposure in 2,500 copies of the 2019 Tech Manual, with enhanced pricing and new advertising opportunities for the new year. 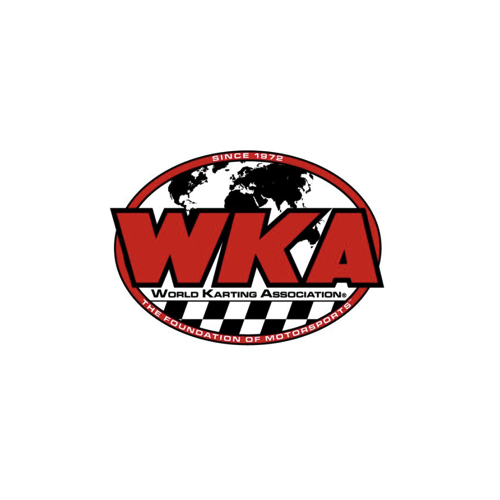 New for the 2019 edition is simpler pricing structures at reduced rates from previous years, additional places to advertise that were not available before, and a whole new item to be included with the Tech Manual mailing…a 2019 Wall Calendar for karters to hang in their home, garage, or office. 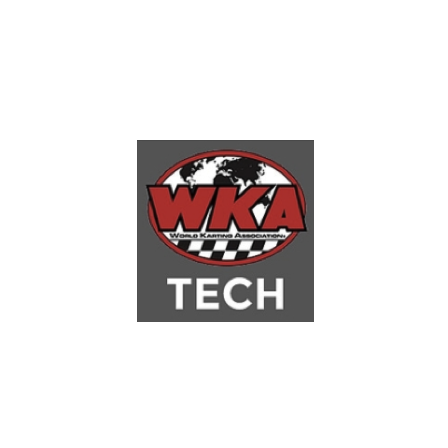 Artwork deadlines for the 2019 Tech Manual is September 7. 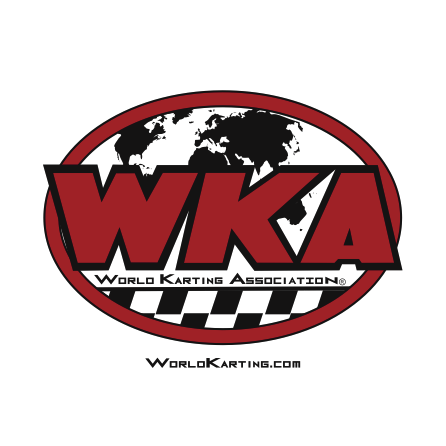 For ad space availability, pricing, or to create your own custom ad package, contact Marie@WorldKarting.com or call 704-455-1606. 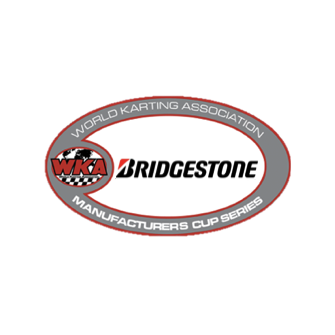 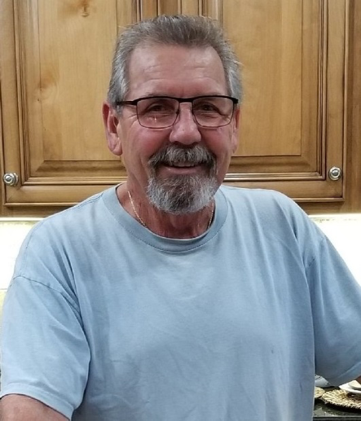 CONCORD, NC - To read the exciting Briggs & Stratton press release regarding their Weekly Racing Series and over $48,000 in prizes, click the button below.